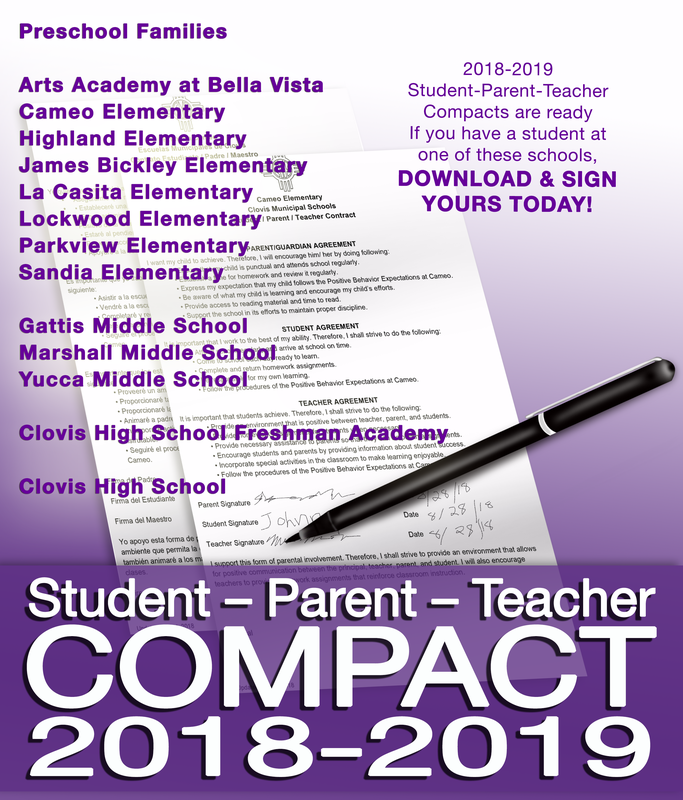 Clovis Municipal Schools uses Skyward to communicate with parents and as a tool for parents to access student grades, meal accounts and more. 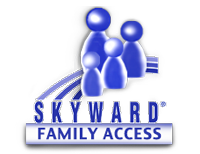 To enroll in Skyward, submit a completed Family Access enrollment to the office staff at your student's school. 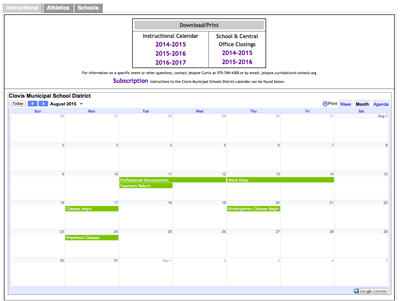 Our district has tutoring services available for students as well as online resources that are designed to help students succeed. 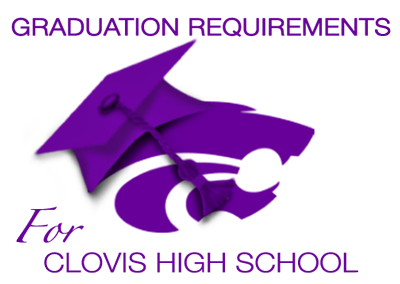 Get information about Dual Credit and learn how you can take college classes while attending Clovis High School!